Buying a vehicle is always a significant investment; indeed, it’s potentially one of the biggest purchasing decisions you’ll ever make. That’s doubly true when you are buying a car toward the high end of the spectrum, like a luxury vehicle. 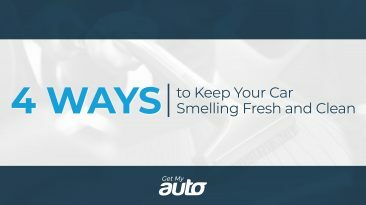 There are many options to choose from in this category, and it’s important to protect your investment by really doing your homework, selecting the car that’s best for your needs. That brings us to the 2014 Mercedes-Benz C-Class. Is this the best luxury vehicle for you, or are others more deserving of your hard-earned money? 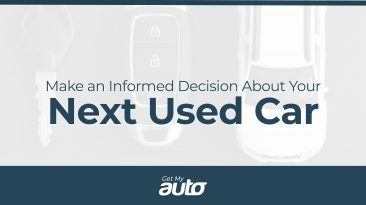 In this post, we’ll review the vehicle, and also offer some thoughts on buying a used Mercedes-Benz in Orange County. We’ll begin with a brief overview of the vehicle. This is indeed a luxury car, and one that would technically be categorized as a small car, as well. Whether it’s the best small luxury car for you just depends on what you want out of your vehicle. If it’s comfort you’re after, we believe this one truly delivers. If you really want something fast and sporty, though, there are other cars in this category that might be better buys. 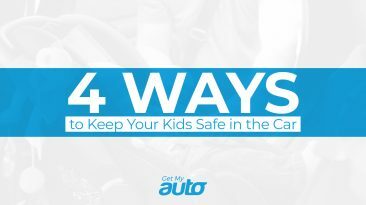 – The vehicle seats up to five people. – MPG is 13-22 in the city, 19-31 on the highway. – RWD and AWD drivetrains are available. As for some specific selling points and drawbacks, here are some of our notes. – The interiors are stylish, elegant, and made from fine, luxurious materials. – The ride is smooth and steady. – It scores high in reliability. – All in all, this really does feel like a luxury vehicle. – The acceleration is pretty lackluster, especially for the base engine. – The back seats are cramped and not as comfortable. Luxury cars come in many forms and styles, and we don’t recommend anyone rush into one without doing plenty of research. 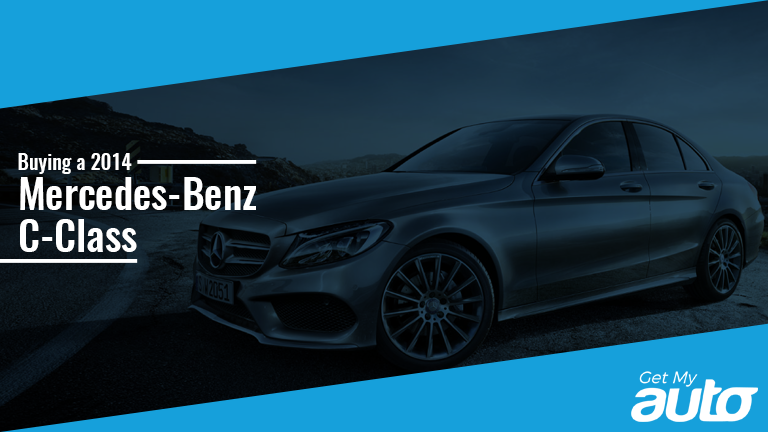 If your research has led you to the 2014 Mercedes-Benz C-Class, well, we certainly recommend taking it for a test drive. We think you’ll be pleased with its chic, upscale interior, but we wonder if you might be disappointed by its somewhat sluggish performance. Our ultimate grade for this car is middling, then—but whether you decide on buying a Mercedes used or looking for another make altogether, we hope you’ll allow Get My Auto to assist in your search. Start the process today. Reach out to Get My Auto and let us know you want to see a used Mercedes in Orange County.